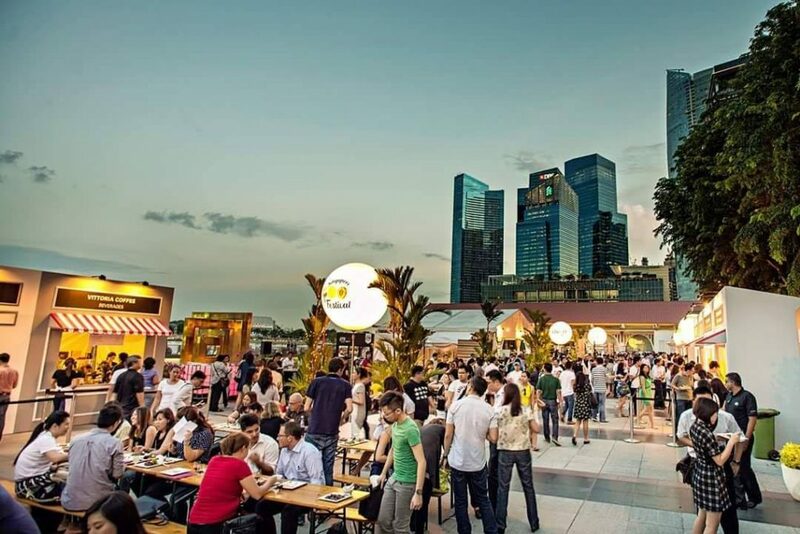 If the Great Singapore Sale has already got you up and jumping, you can make July the best month of the year as Singapore Food Festival 2018 will also be happening from 13 July to 29 July 2018. 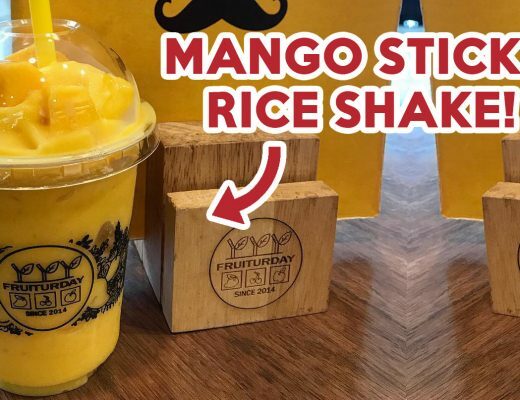 Over this period, there will be about food-related events happening all over the island, from Beer Yoga to the Singapore Restaurant Festival! 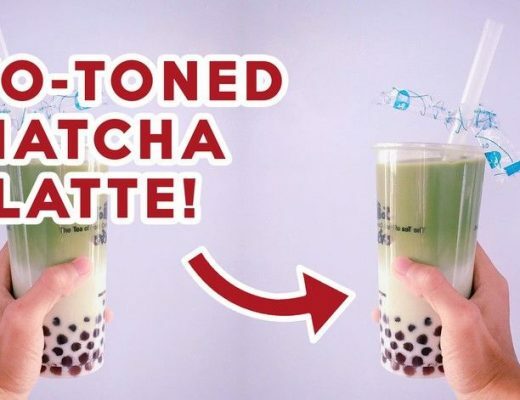 If you haven’t decided which ones you are going for, here are some highlights that are fun, affordable, and filled with plenty of food. For a fine dining option to enjoy with your other half, there will also be a pop-up restaurant at STREAT that is helmed by chefs Emmanuel Stroobant and Haikal Johari – the respective chefs of Michelin-starred restaurants Saint Pierre and Alma. At $60 nett per person, you can enjoy a five-course meal specially curated for this event. Prices: Free entry, $60 for a five-course meal at the pop-up restaurant, other prices vary from stall to stall. Event dates: 15 July & 29 July, 12pm till everything is sold out. Imagine a whole stretch by the beach transformed into a food street with nosh ranging from Jumbo Prawn Hokkien Noodles to Salted Egg Chicken Waffles – if this sounds like a dream to you, you’ll be glad it’s coming true. 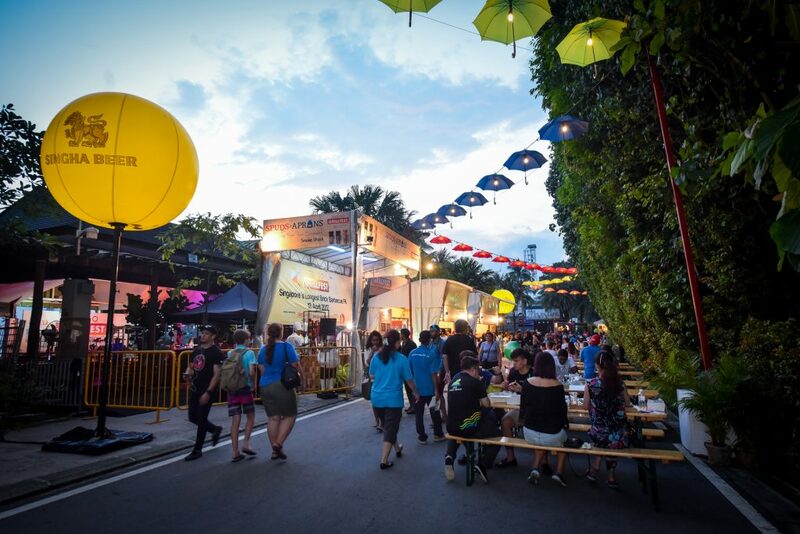 Over three weekends, Sentosa’s eateries and some second-generation hawkers will be coming together at Sentosa Grillfest to serve up various cuisines. Admission to the food street will be free so jio all your friends and family for a relaxing food-filled weekend by the beach! Prices: Free entry, food prices vary from stall to stall. Sentosa’s admission fee and carpark charges apply. 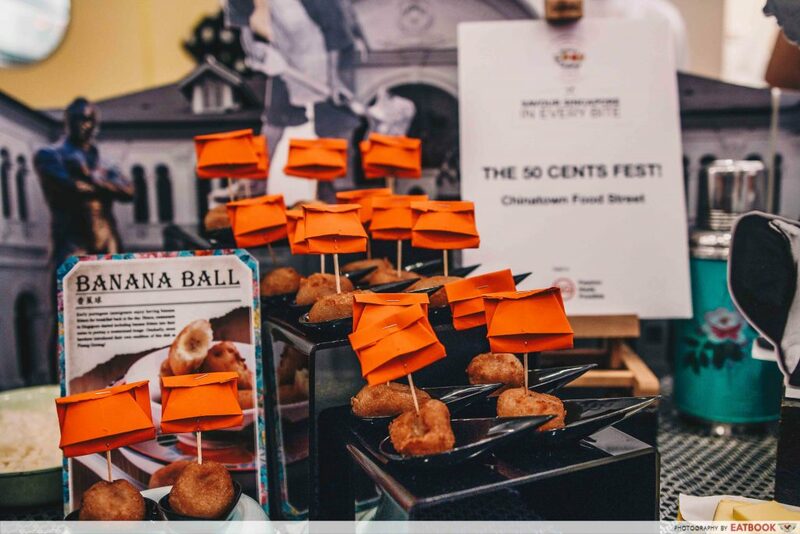 If you didn’t manage to beat the crowd in getting to The 50 Cents Fest last year, your chance is here again! From 28 to 29 July 2018, the event will be taking place at Chinatown, and it features traditional dishes including Kerabu Bee Hoon, Fish Moilee, and Kopi Gu You. On top of the food, you can also expect entertainment acts such as traditional opera and other performances! Prices: All dishes will be priced at multiples of $0.50, starting at $0.50. 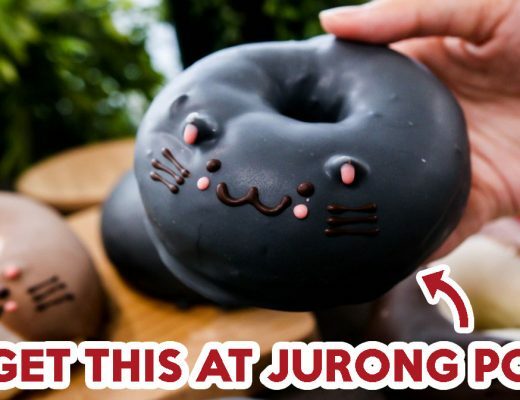 LoveSG at Changi Airport (13 July to 29 July): Various eateries in Changi Airport, including Krispy Kreme and Paradise Dynasty, will be pushing out locally inspired dishes. You can also enjoy food and beverage pairings at duty-free stores. Curry Day 2018 (27 to 28 July, 11am to 9pm): Old Chang Kee will be offering all sorts of curry dishes and snacks including curry buns and curry chicken at [email protected] Square’s Indoor Atrium (Level 1). Customers can also check out curry cooking demonstrations and more. There’ll also be a special curry puff launched for Singapore Food Festival 2018! Street Food of India (27 to 29 July, 4pm to 10pm): This outdoor event at Campbell Lane (opposite Indian Heritage Centre) will showcase classic Indian street food such as bhel and pau wada. A Taste of Eurasian Heritage (15 July, 21-22 July, 29 July, 11am to 1:30pm): This event involves a tour at the Eurasian Heritage Centre, followed by a cooking demonstration on corned beef cutlets by Chef Quentin Pereira of Quentin’s Eurasian Restaurant. Participants will get to tuck into a Eurasian bento that comes with curry debal, prawn bostador and corned beef cutlets with rice and sambal belachan. There will also be a sale of Eurasian craftwork. The event costs $40. Find out more or register via their website. Back To Basics – Savour Your Heritage Kuehs (14 July, 21 July, 27 July): Learn how to make traditional kueh at three local producers’ farm or factory. Find out more or register via their website. Beer Yoga & Citylights (13 July, 20 July, 27 July, 7pm to 8pm, 8pm to 9pm): Organised by District 1 Yoga, this event pairs the philosophies of yoga together with beer. At $29, you’ll get to enjoy a bottle of limited-edition Singapore Food Festival-branded beer by Trouble Brewing during the class. Yoga mats and towels are not provided. Find out more or register via their website. 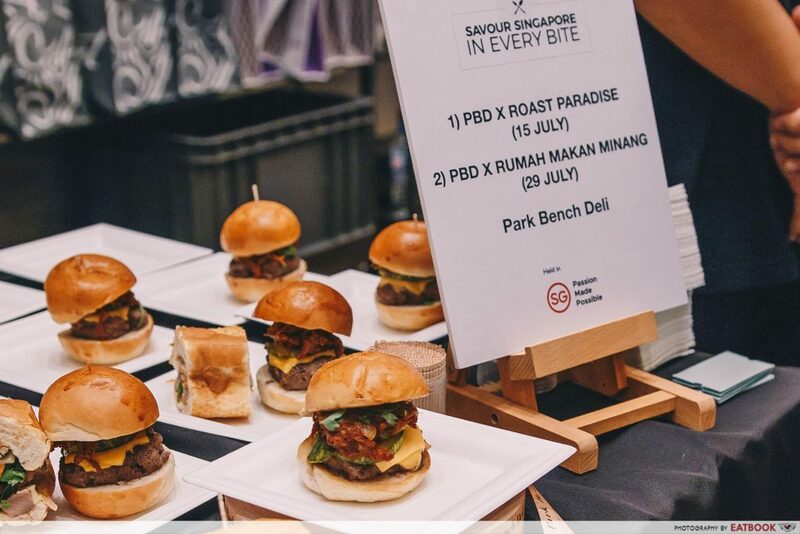 The Singapore Food Festival also includes new dishes at various hotels, a contemporary dance performance, a play, film screenings by The Screening Room, Singapore Restaurant Festival, and special dinners at Folklore Restaurant and Monniker. More than just 17 days of feasting on good food, the Singapore Food Festival is also a time for us to learn more about our heritage – be it through films, performances, or trying out food that our grandparents grew up eating! Information on the events are still being updated so keep a lookout on their website and start getting your friends and family hyped up for the event!